The 2019 BMW X4 Sports Activity Coupe is an energetic and agile BMW with a coupe-like roofline, intriguing curves, and features demanding attention. BMW of Westchester is proud to sell this vehicle at our dealership serving Westchester County and Yonkers. 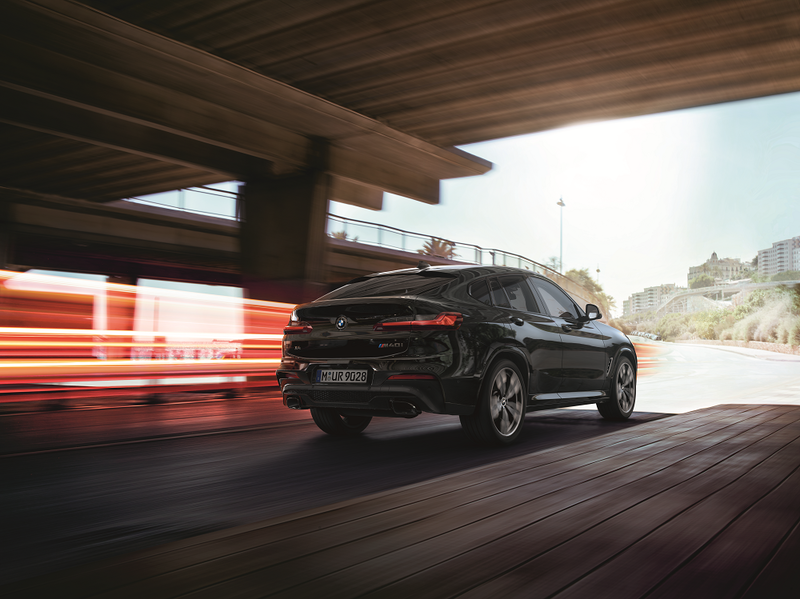 Check out our current 2019 BMW X4 lease offers to see how you can get behind the wheel of this vehicle. Leasing can be beneficial for many drivers, particularly if you’re looking to test out a vehicle like this luxury BMW. BMW went back to the drawing board for this model year, completely redesigning and reimagining the X4. The base edition features a 248 horsepower engine, which is certainly energetic on the highway and on city streets. For more power, the X4 M40i comes with a turbocharged V6, which makes 355 horsepower. You’ll find the latest tech features from BMW in this vehicle, with the standard BMW Navigation System providing directions on the 10.25-inch touchscreen. Apple CarPlay® technology allows you to hook up a smartphone to interact with it on the screen. Play music, read text messages, or use navigation features to reach your destination. The standard Sport seats can be upholstered with available leather. Front and rear heated seats and front ventilated seats are available, to add comfort to the cabin even when Mother Nature isn’t agreeable. Your own personal taste and lifestyle play a major role in whether you choose to buy or lease a vehicle. Leasing a car has quite a few benefits, the first of which is financial flexibility. Typically, the leasing costs will be lower than the buying costs, since you aren’t paying for the entire value of the vehicle at once. You’re only paying for the value of the car as you drive it, which may be a term of three or four years. With these lower monthly payments, you can spread money around to insurance, gas, and even other life necessities. When the lease is nearing its end, it will be time to schedule the lease-end inspection. Another great benefit of a lease is the ability to find your next BMW after just a few years, with the latest infotainment and tech features. Talk to our sales team to look at the latest X4 if your current X4 lease is ending. Lower maintenance costs are one benefit of a lease. As you trade in the car after a few years, you don’t have to think about those maintenance needs when you get up toward the 100,000-mile mark. Preventive maintenance is still important, though. 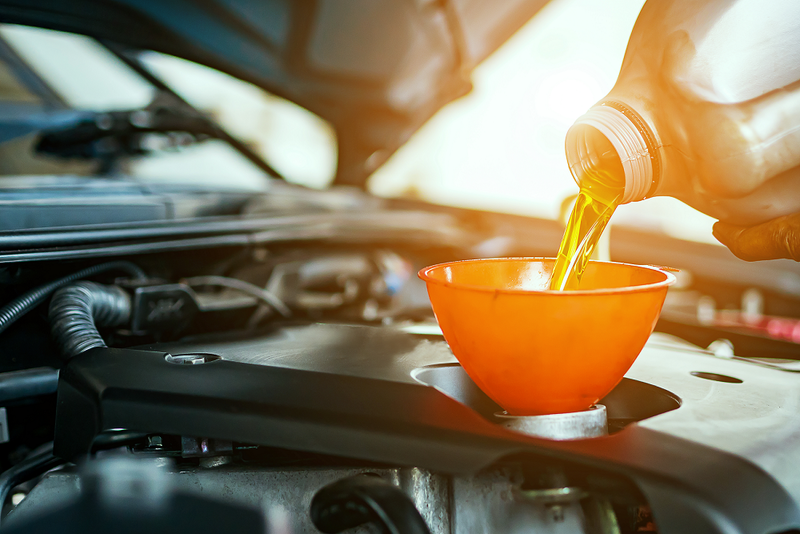 We’ll handle oil changes and brake pad replacements, along with wiper blade replacements, tire rotations, and many other services. Schedule a service appointment online today, and our BMW technicians will go to work to get you back on the road as soon as possible. Enjoy the financial freedom and flexibility offered by leasing a 2019 BMW X4. Check out the latest X4 lease offers here at BMW of Westchester today. We’re proud to serve the drivers of Westchester County and Yonkers, and look forward to helping you enjoy this luxury vehicle.